Click the link above for Winter Training information and schedule! Spring Traveling Registration Is CLOSED! The registration window for the 2019 Spring Traveling Season has closed. Please contact Josh Butz or Jeff Muszynski with any questions regarding registrations. Don't forget to take advantage of the Winter Training opportunities, and stay tuned for more information regarding the Spring Traveling Program and Uniforms! Fall Seasons for Traveling, Recreation, and Mini Kicks have concluded! 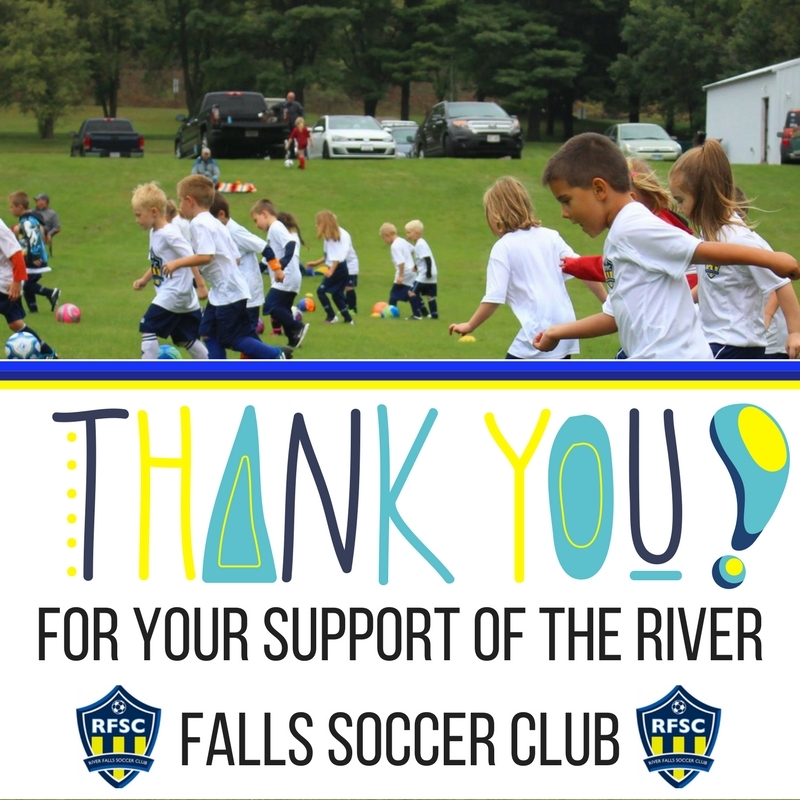 Thank you for a great Fall Season, and your continuing support of the River Falls Soccer Club! Click on the tabs above for more information about our programs and how you can participate in upcoming seasons! 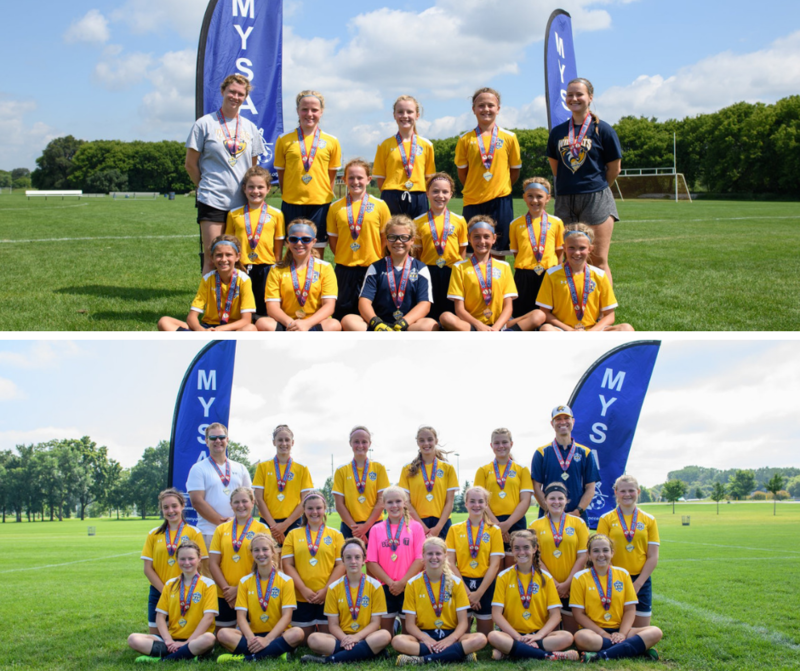 Congratulations to the RFSC Girls U15 and U11 teams on their MYSA State Championships!! 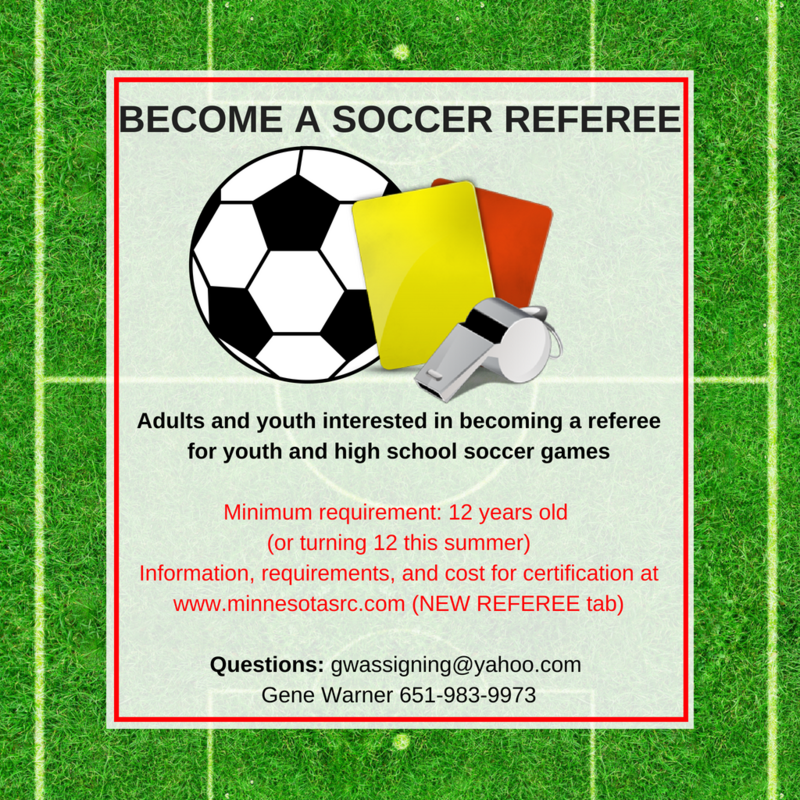 A Soccer Club for the Western Wisconsin Area. We offer Recreation and Travel soccer. Mini Kicks is offered for Pre-K through 2nd Grade. Organizations and community support make what we do as a club possible for our soccer players and their families. 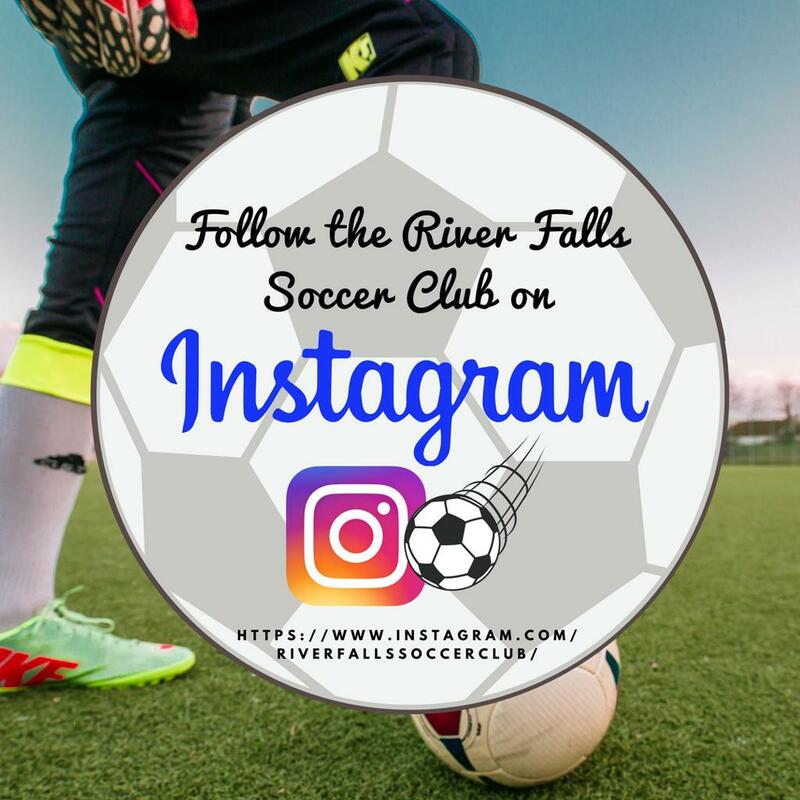 ©2019 River Falls Soccer Club / SportsEngine. All Rights Reserved.